Think back to when you first thought about becoming a teacher...Besides making a difference, most likely, one of your goals was to help students learn. And when I say learn, I'm not talking about the kind of learning that sticks around just for the test and then is gone the next week. 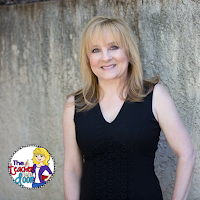 As teachers, we want students to truly understand, to master, and to internalize the concepts we teach them and one of the best ways to do that is to spiral concepts throughout the year. 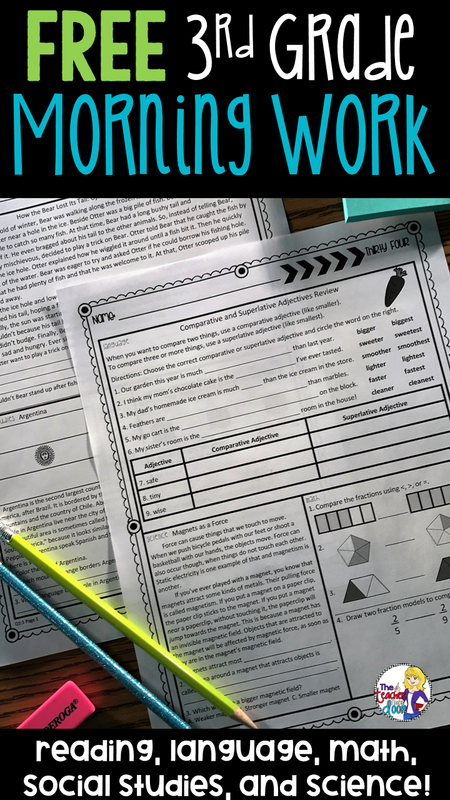 If you are new to this idea, to spiral concepts, teachers introduce a concept, and then reinforce the concept by revisiting it, either that same year, or across grade levels. If you spiral in the same year, most likely you are simply practicing the same concept on a regular basis, so kids master it...And if you spiral across grade levels, the topic is not only reviewed, but increases in complexity, as students become older. What are the Benefits of Spiraling? 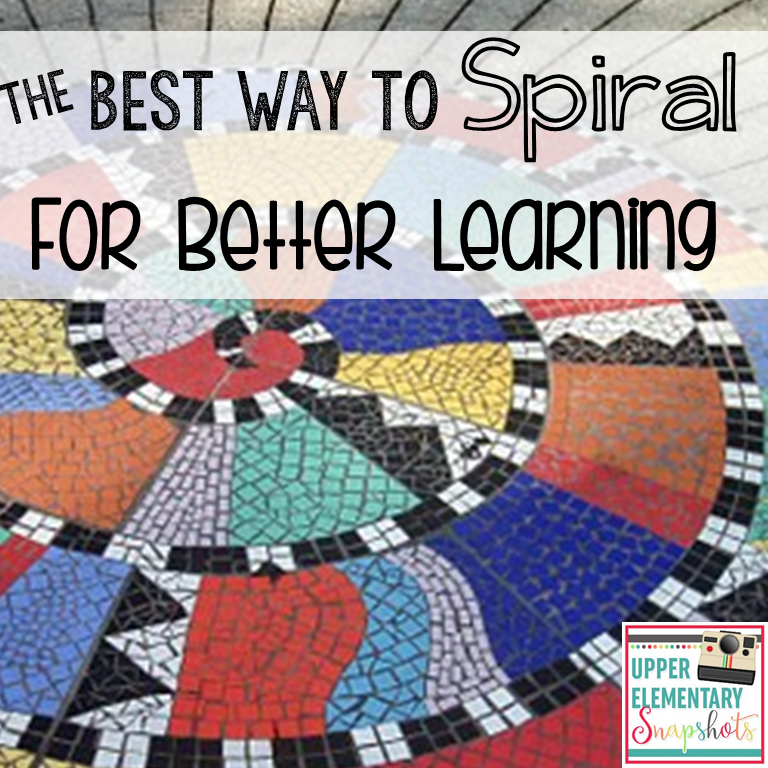 Spiraling increases prior knowledge, boosts retention, and is effective with all learners. It spreads learning out over time, which leads to long term mastery of skills and concepts. Scientific research also supports its benefits! Lisa Son and Dominic Simon wrote, “On the whole, both in the laboratory and the classroom, both in adults and in children, and in the cognitive and motor learning domains, spacing leads to better performance than massing” (2012). 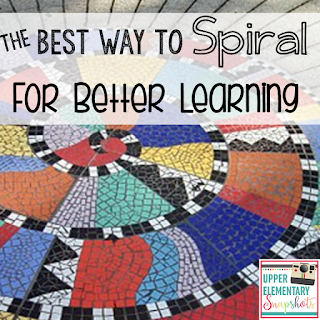 What are Some Ways to Spiral in the Classroom? 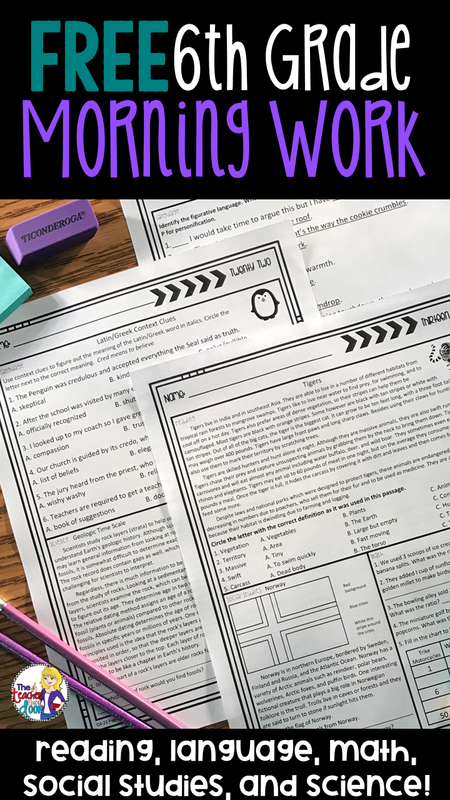 Ever since I was introduced to task cards, they have become one of my go-to teaching tools. These cards still feel "fun" to kids, and so they see them as games, as opposed to a traditional worksheet. 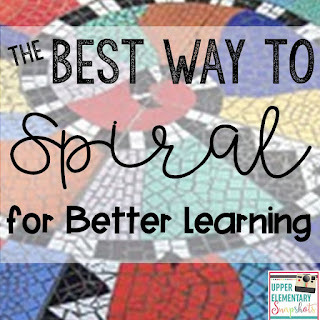 One of the great things about spiraling concepts with task cards, is that you can spiral in so many different ways. If you'd like some task card inspiration, I wrote a post describing 16 ways to use them, click here. 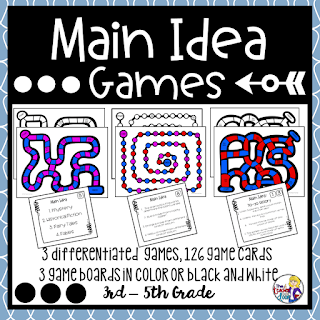 Click here to see this Main Idea Games Set! Kids never get tired of playing games! I love that when I tell the kids that we're playing a game, their ears perk up and their faces look excited! Games give you instant buy in. It's easy to take a concept and play a simple review game together like Jeopardy or Stump the Expert. 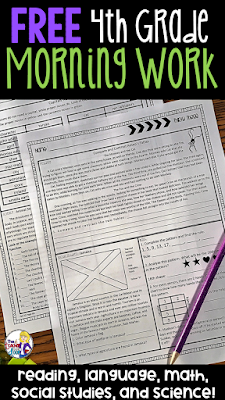 If you'd like more game ideas, I wrote a post with six different (easy and free) review games, click here. You may be wondering how reader's theaters can be used to spiral, but they are actually great for a number of things. 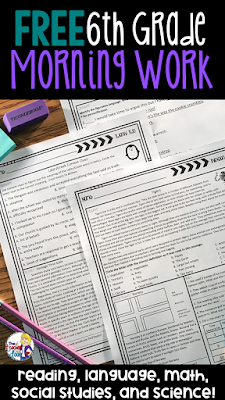 I have specific reader's theater's for several of the science topics we cover, and they're a perfect (and fun) way to reinforce science materials (click here to see my reader's theaters) They also work well for reviewing concepts like main idea, theme, text evidence, point of view, and more! Think of a reading concept, and bingo! You can find it in a reader's theater most likely. 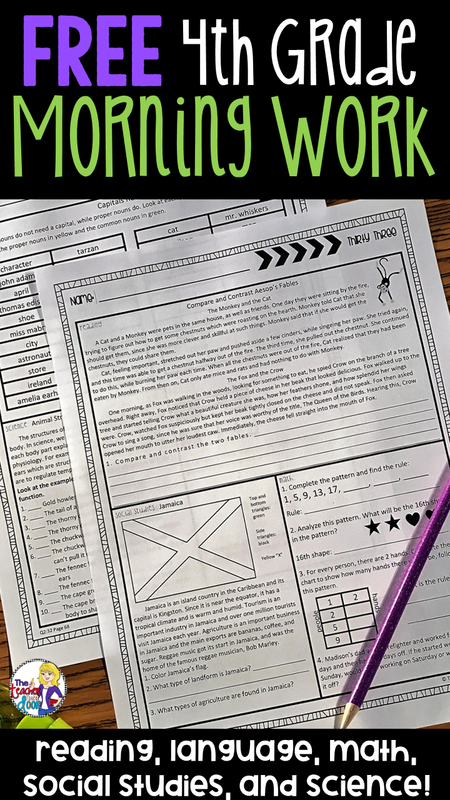 Again, the fun factor of a reader's theater will give you lots of student engagement. One way I like to spiral is by using videos to review subjects. Brain Pop is an awesome set of online videos that come in a variety of subjects, from nouns and verbs, to the solar system, and everything in between. Some of the videos are free, but most of them require a subscription (our teachers were funded by our PTO for a year's subscription...yay!). These videos are short, just a few minutes long and they come with a pre-made review quiz at the end. I love to put my class into two teams to take turns answering quiz questions! 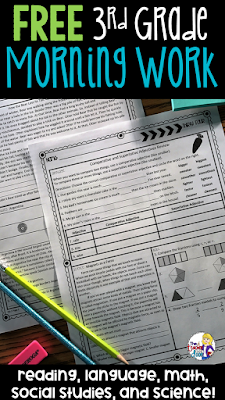 Rather than doing a whole list of activities and using an entire file folder of worksheets to teach an idea, I like to make sure that I save some of them to sprinkle throughout the year. 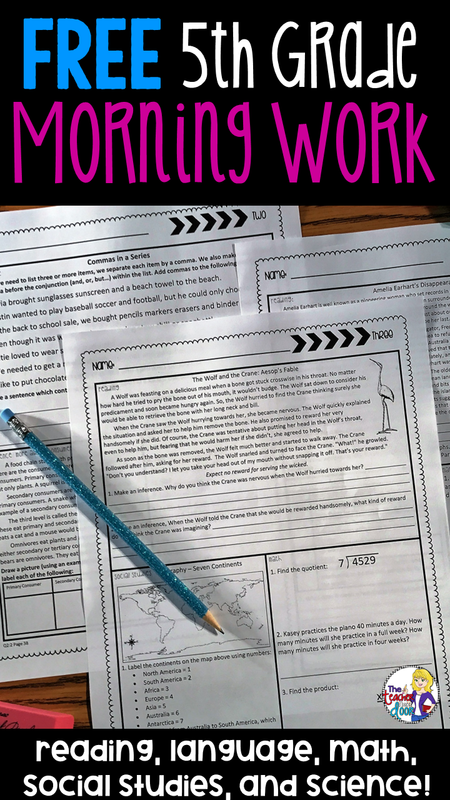 So, if we're working on themes, I'll "hold back" a few worksheets or activities. Then a few weeks later during independent working time, kids can complete a worksheet or we do an activity together to revisit the concept. 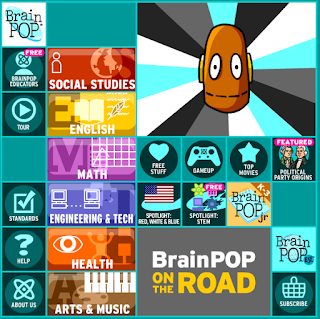 This constant review helps kids keep the learning current or fresh in their minds. 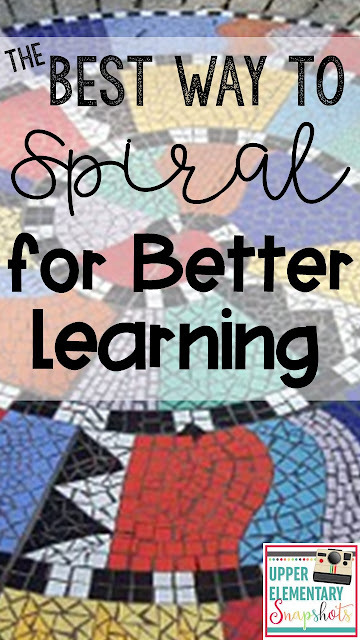 My very favorite way to spiral learning is to include it in Morning Work. 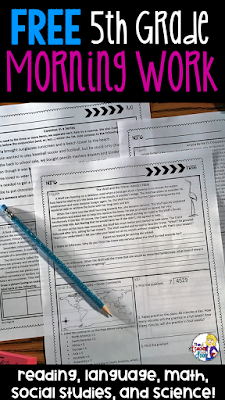 For years, I pieced together worksheets and tried to make sure I was hitting the standards and that the kids were getting the spiraling that they needed and then finally, I made what I had been wanting all along...I made a Morning Work packet for 36 weeks that had every standard for reading, math, language, and science (NGSS), plus social studies. Now I have taken all of the guesswork out of the equation and just print and go. I love these sets because the kids find them engaging and it is a no-brainer...and sometimes we all need a no-brainer! Besides being great for Morning Work, it could also be used as Homework if you like! When we purposefully spiral the concepts we want our kids to master, we will see an increase in student retention, and an increase in student confidence as students truly understand what we want them to learn. If you haven't yet used spiraling in your classroom, I would encourage you to give it a try. I have seen huge gains in my classroom using this method and would never go back to traditional methods of "massing", where we teach to completion and then move on, without reinforcing to practice what we've learned. Thanks so much for stopping by and please let me know how these ideas have worked for you.